Customizable text color, font, size, position, etc. There is a huge collection of unique titles and attractive generations on DaVinci Resolve toolbox that you can use to develop a leader. One can adjust subtitles, slates and tapes etc. to develop a customized output. It is possible to edit titles as well as generators with cropping, transform and composite parameters. If you want to access complete information about how to add Titles to videos using DVR platform, then the article below will help you a lot. You will avail wide range of customization options along with subtitles, titles, opener, end credits etc. The range goes above 92 parameters. Go to the Edit page and then change the timeline view to get something interactive on screen. You will find a toolbox in the Effects Library section, further you will find titles. Choose any of these as per the need of your project and then drag and drop it directly to your timeline. Make sure it goes on a new track on the top of the existing video. You can change the title duration as per need; simply drag its edges in order to make it shorter or longer. Or you can change the default duration settings under project settings, just enter your preferred duration and then save. In case if you are working on any broadcast program, then you must follow guidelines for broadcast safe and title safe. Simply choose the Safe Area On; the outlines will be soon visible to you. 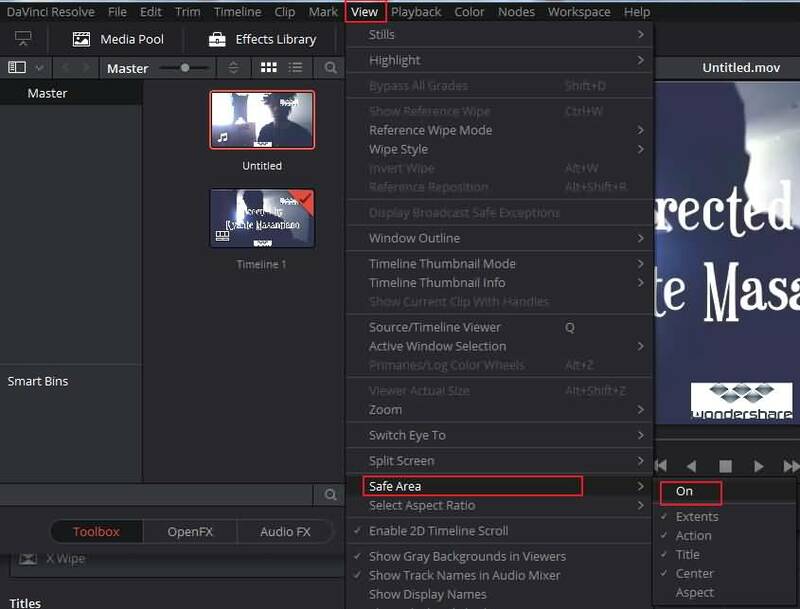 If you find any black bar on footage, you need to change aspect ratio: select the Aspect Ratio sub menu to change the aspect ratio of the safe area markers. Open Inspector to edit your title, stroke, drop shadow, size, color or to change the font. Drop shadow can be customized for every text with a few control options. You can choose the required shadow color for with standard color picker. Transparency of shadows can be adjusted with the opacity slider. Stroke: You can add an outline to every character of text using stroke adjustment. The thickness of stroke can be adjusted in pixels from Size option. Use Mouse to adjust positions of your title, or activate the Transform option in the Viewer. When in Transform Mode, you can drag anywhere within the clip’s bounding box to adjust the position, tilt, and rotation. 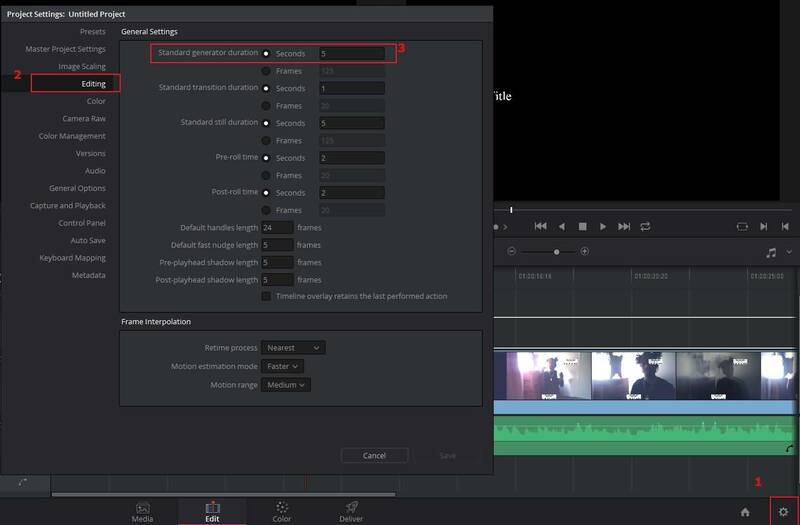 In case if you wish to enter titles to videos in such a manner that they can be re-used in the future, then you need to follow a few basic guidelines. For example, if you are creating a new lower3rd element and you wish to use it again in your next projects, then you may need to save it for future access. 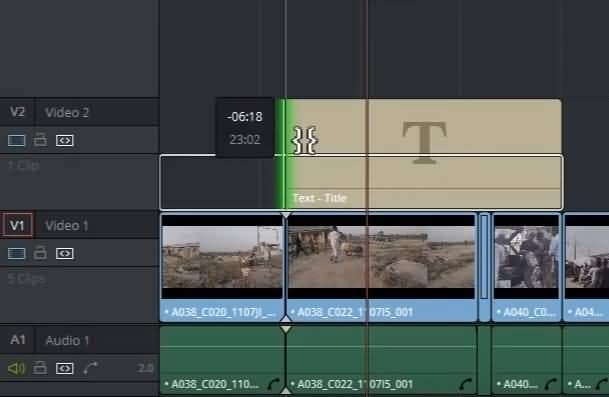 Simply drag your title from timeline into the Media Pool, and it will be saved as a separate clip. 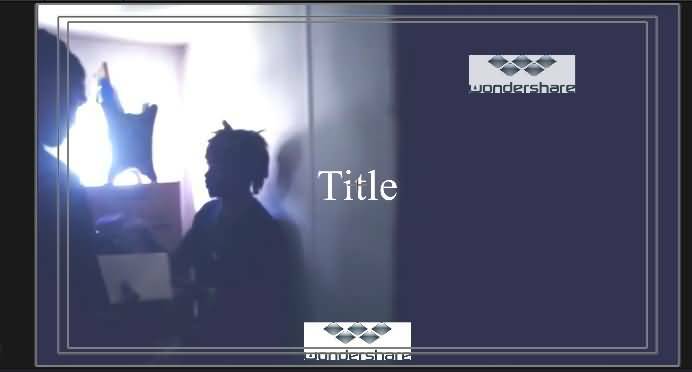 Your media pool will contain these title clips along with thumbnail and you can preview them to have an idea about what type of text they have. 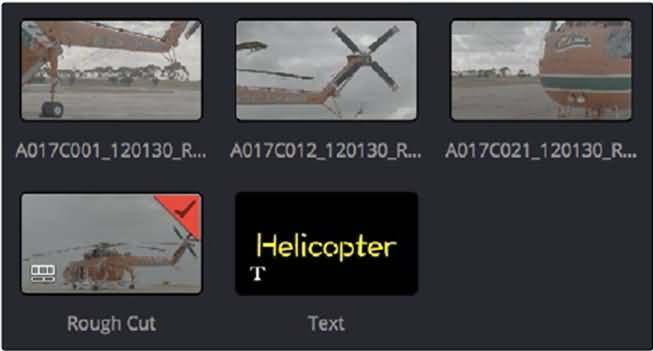 In case if you have recently developed a new animated text or any kind of video adjustment, then it will also be saved in this portion for future access. You can open the text generators in the Source Viewer and edit them easily in another clip. 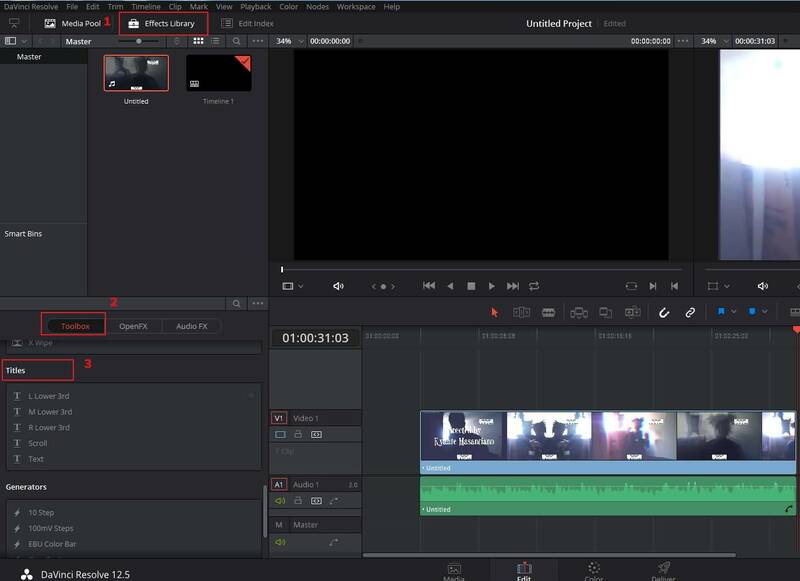 After reading this article, I am sure you will find it is so easy to add titles in DaVinci Resolve. However, if you want to have another solution. Try FilmoraPro. It is the best alternative to DaVinci Resolve!